It’s inevitable that filing for bankruptcy will require you to make some changes in your lifestyle. These changes aren’t all bad, and each is intended to secure that your financial future is brighter than your past. By making the following changes to your lifestyle post-bankruptcy, you can keep debt from ruling your life ever again. To avoid succumbing to debt again in the future, it’s essential to live within your means. And we mean truly budgeting all of your expenses, so that you do not spend more than you make. If you do not carefully track what you spend, you might think that daily coffee run and the occasional shopping spree are within your limits. Chances are, they are not. It’s very important to carefully consider your expenses to determine what you really have the money for, and what you’ll need to learn to do without. Unnecessary purchases can put you back in financial distress. There are various methods of doing this. One good way to make it more difficult to spend your hard-earned cash is to actually use physical money to pay for non-necessities. When you pay for things in cash, you’re significantly less likely to overspend. Whereas, swiping a card and paying with money you’re not actually holding in your hand makes spending a little extra seem acceptable. One of the best things you can do is to set up a savings account. Decide on a percentage of each paycheck that you’re financially able to set aside. 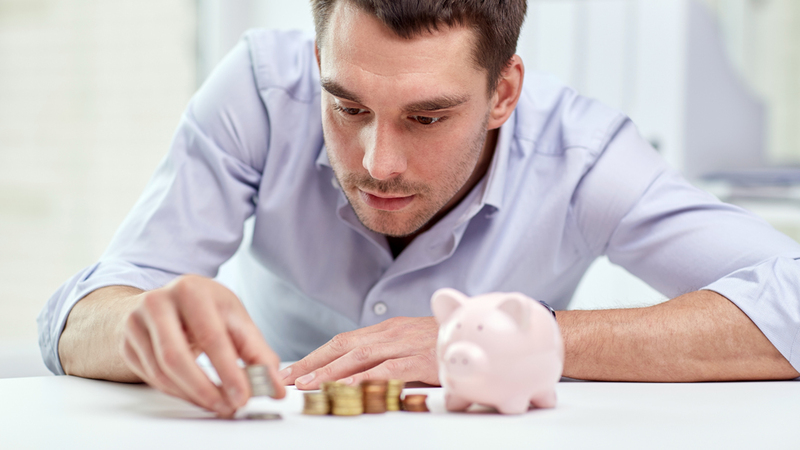 Even small, regular contributions to your savings will build over time. Never look at your savings account as something you can borrow from, especially for indulgences. Instead, only take from your savings when an emergency requires you to do so. Paying bills on time should be your highest priority. Coming off of bankruptcy, your credit has already taken a serious hit. Every time you’re late on a payment, you risk not only accruing more debt through late fees, but damaging your credit even further. You should aim to pay all of your bills immediately after receiving your paycheck, as to avoid putting that money towards anything else. If you’re struggling with issues related to bankruptcy or debt and find yourself in need of a bankruptcy lawyer in Boynton Beach, the attorneys at Kelley and Fulton are here to help. Contact us today for more information.